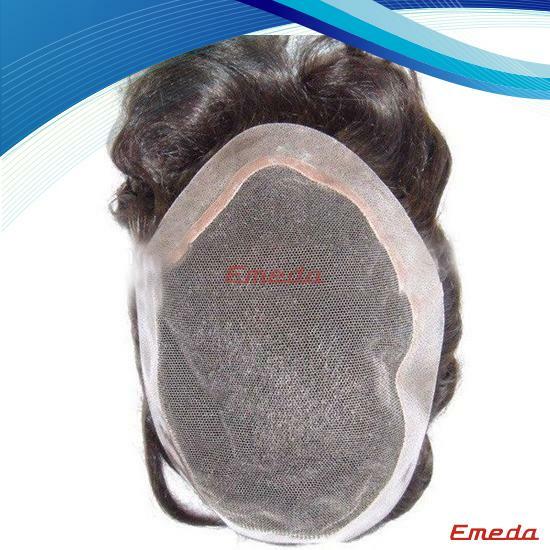 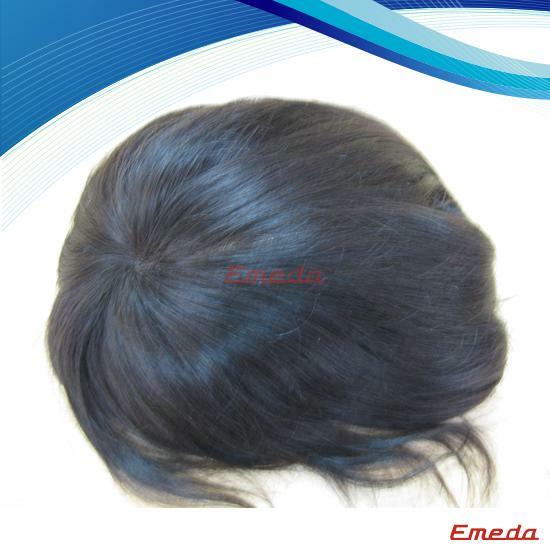 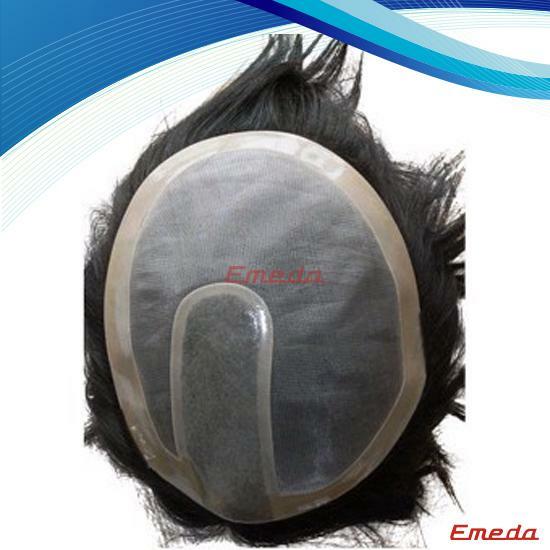 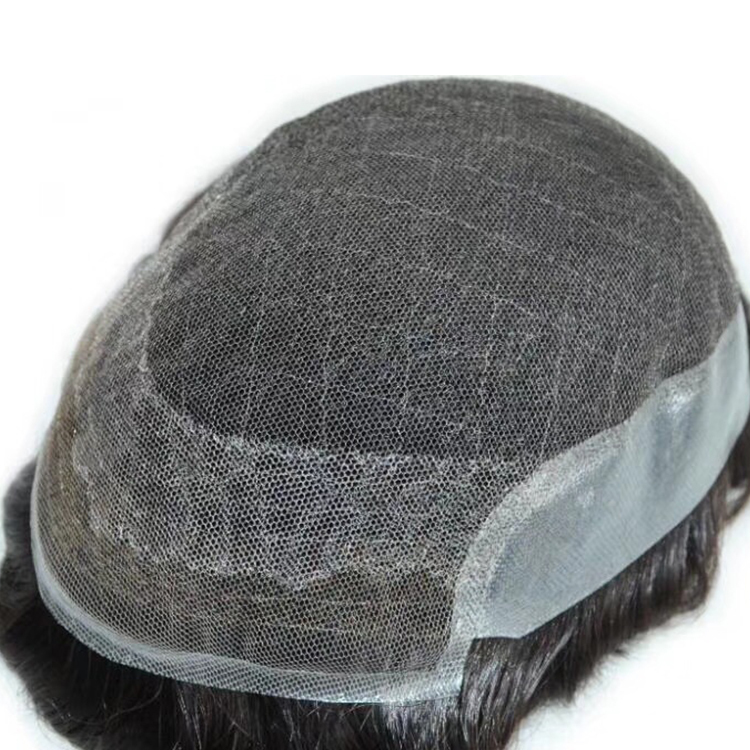 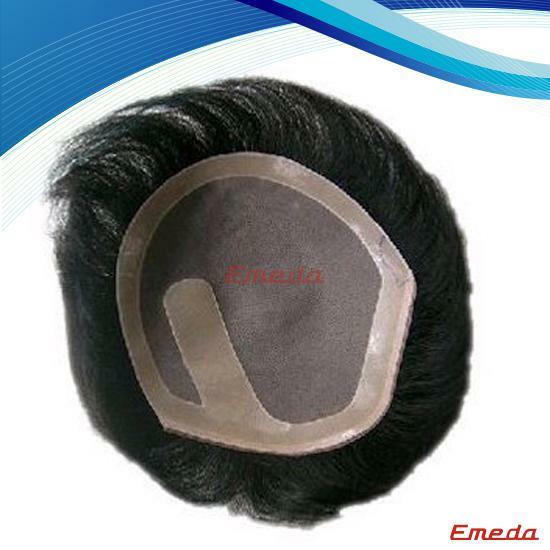 Fake real short mens hair pieces toupee closure hair extensions require professional help in its application. 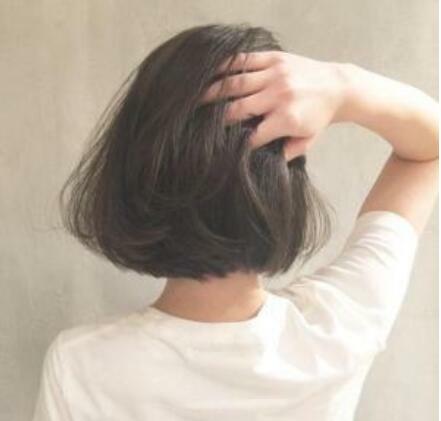 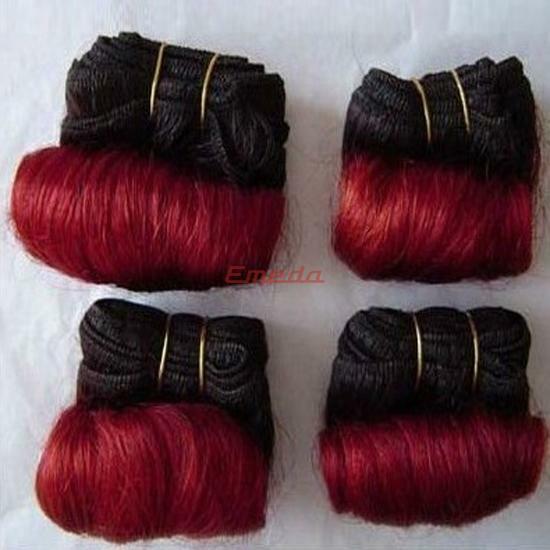 you can part your hair in pretty much any way you like, so when it is worm properly it will be a great protective, natural-looking style. 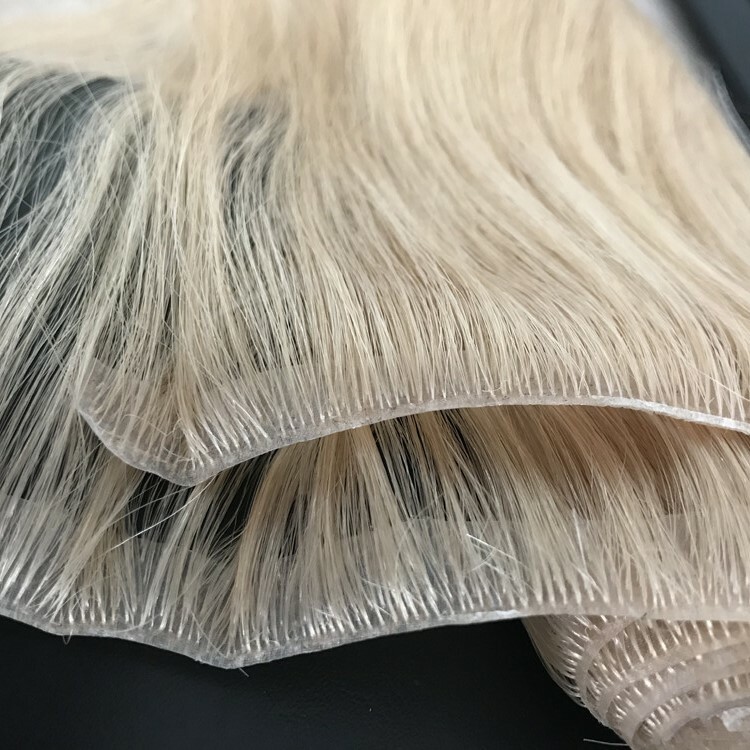 with the 100% human hair material. 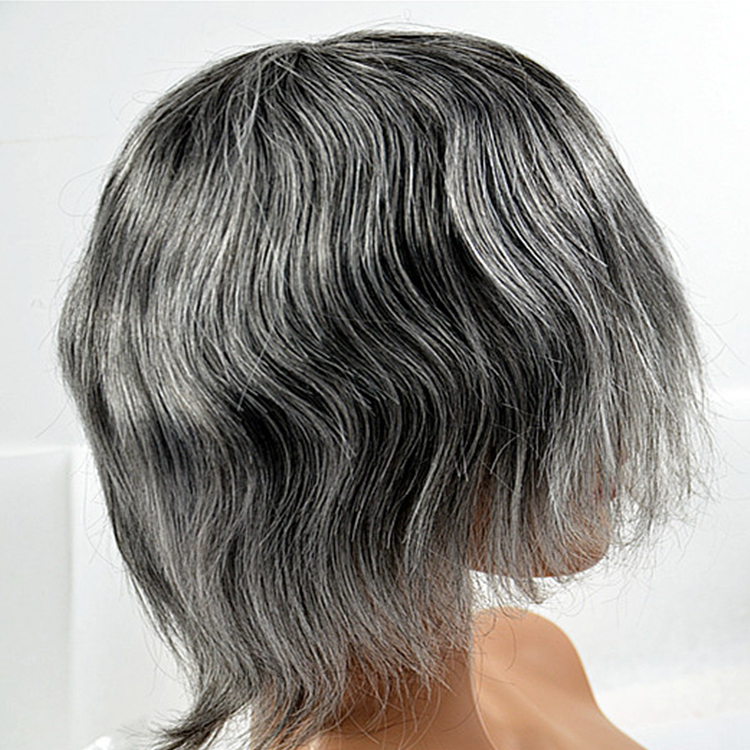 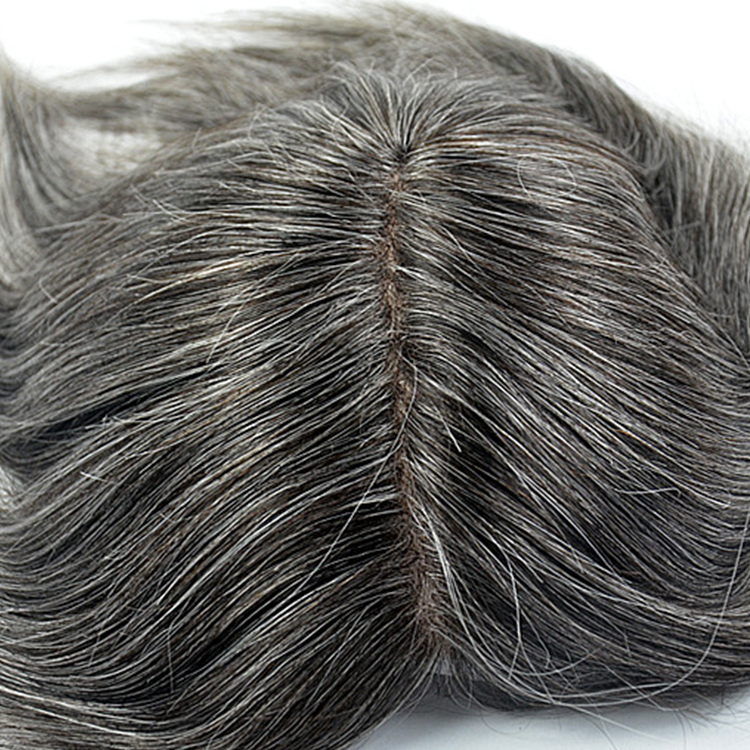 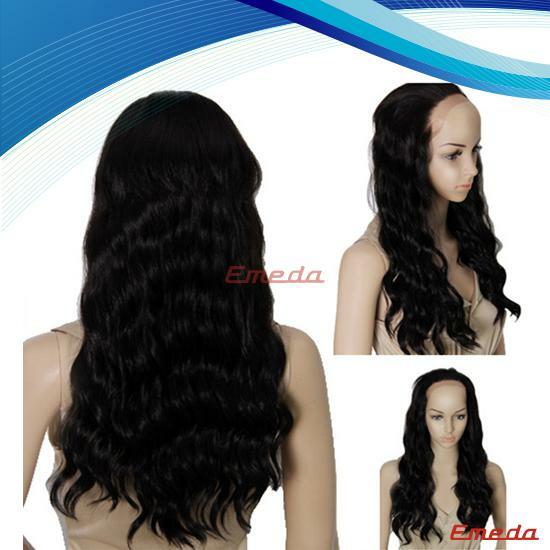 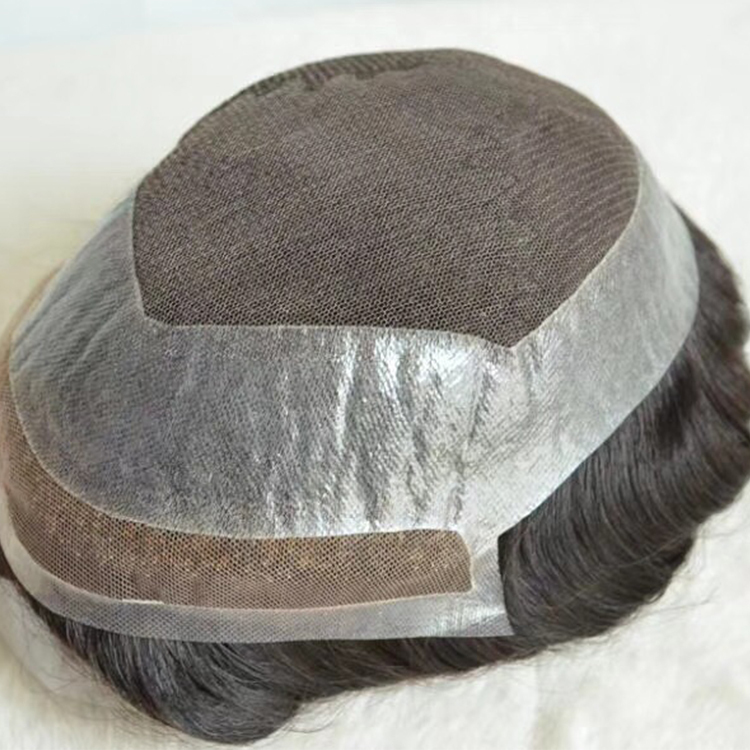 Human remy hair is the far more common choice to make the toupee hair piece with the excellent quality. 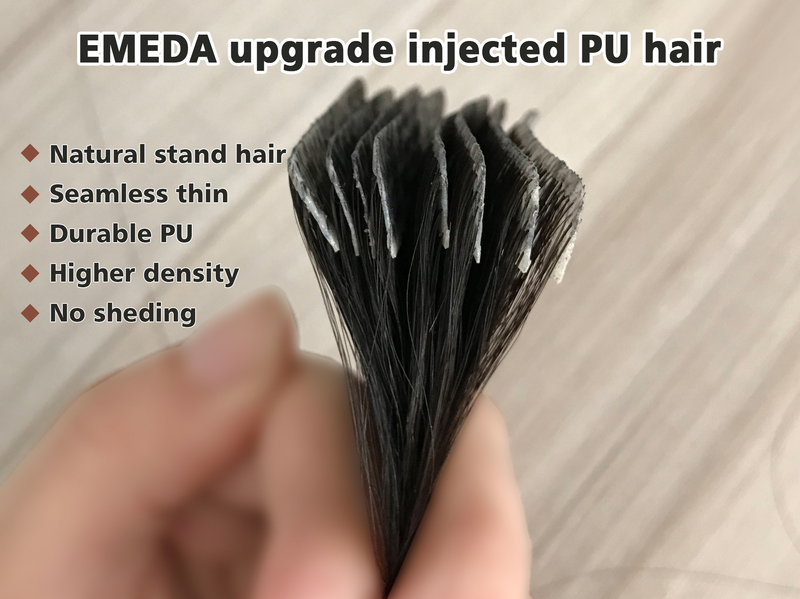 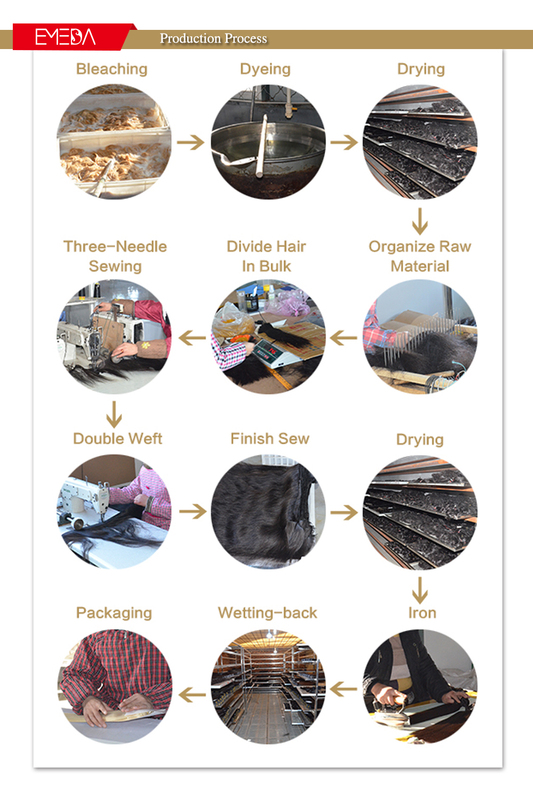 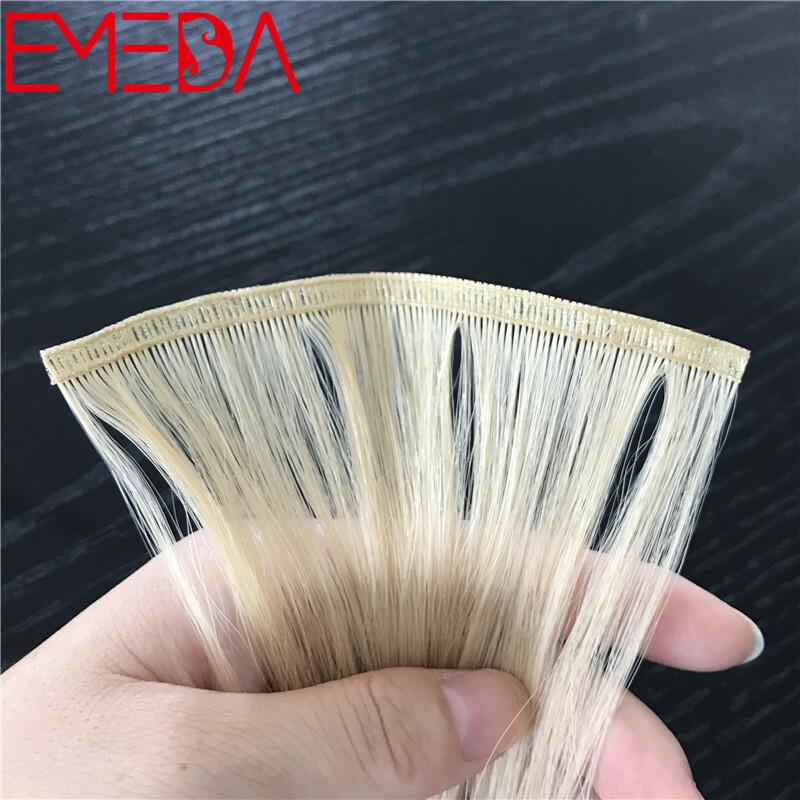 Pu skin, mono, lace as the far more important material for the hair piece is a good choice in the manufacture to make the hair. 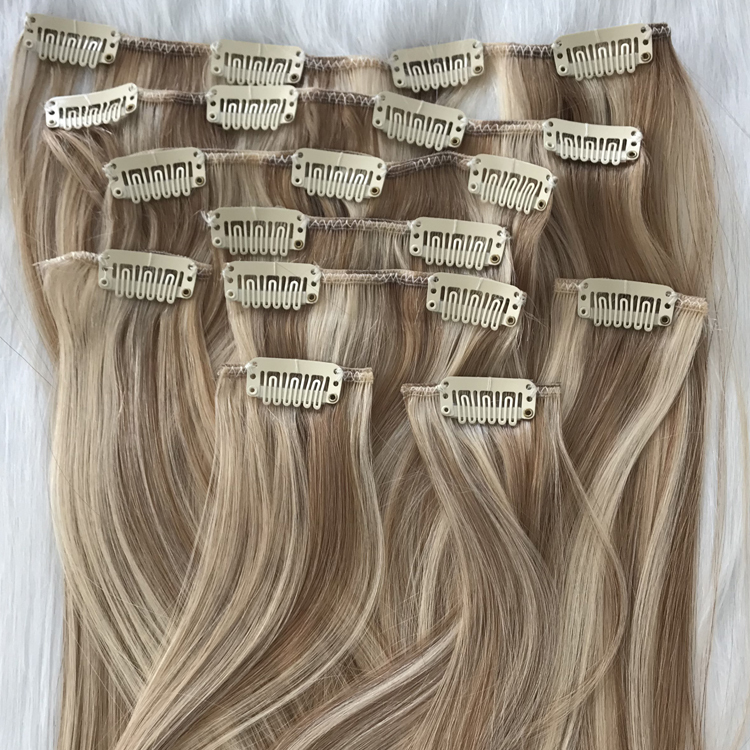 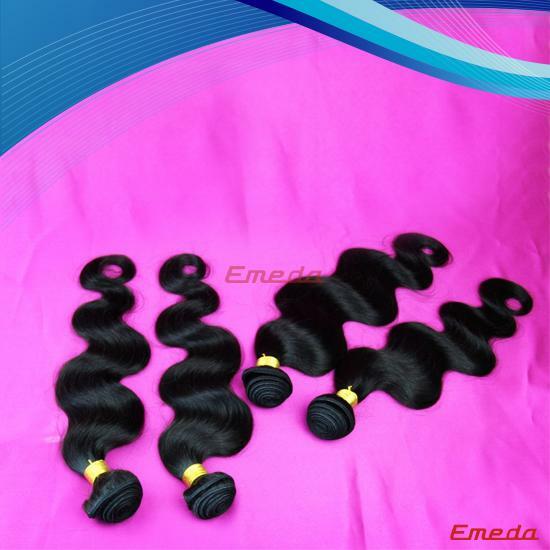 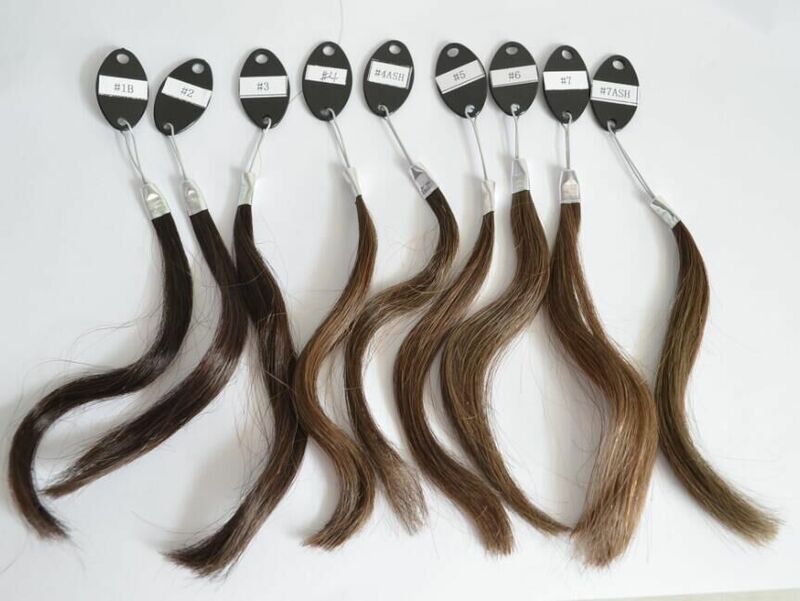 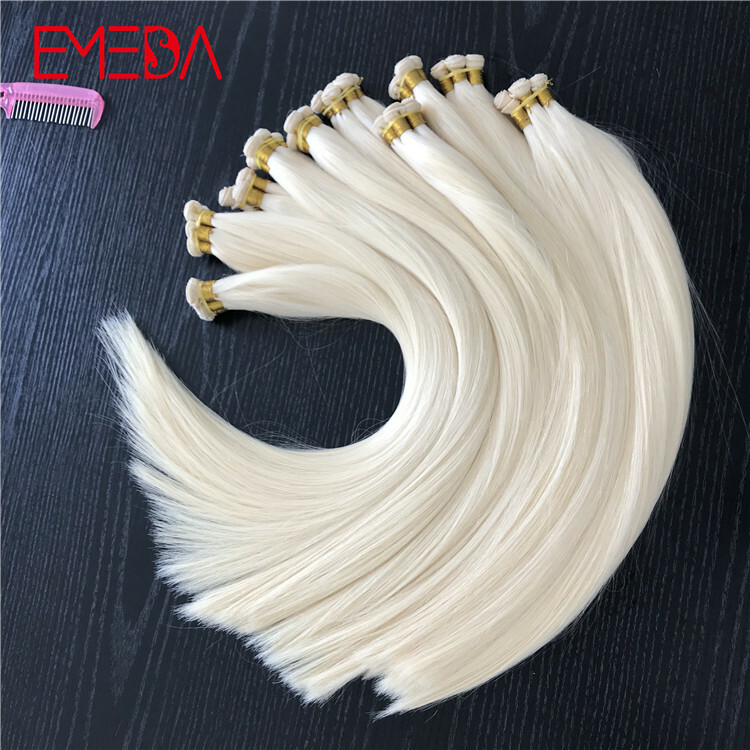 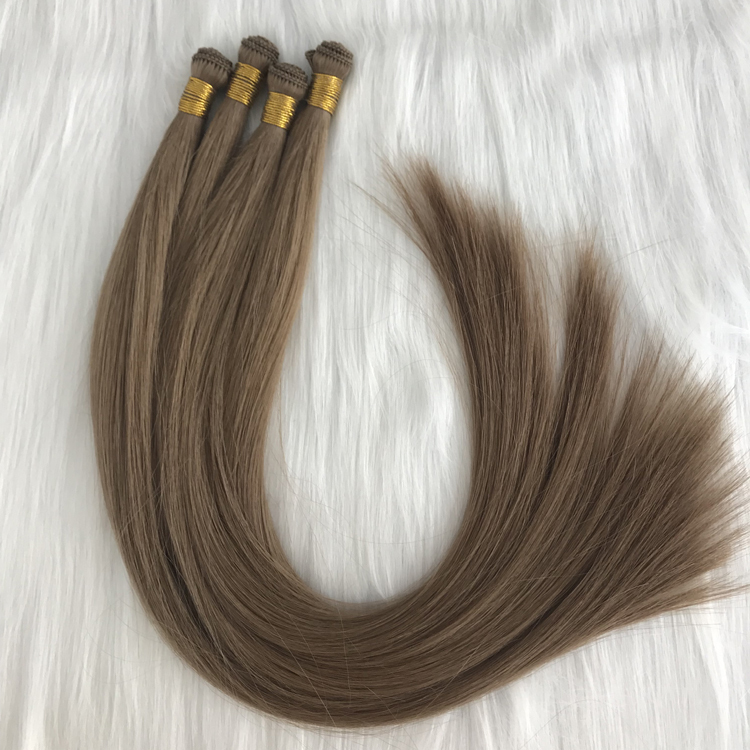 Far more popular choice for the users to make the hair with the 100% Brazil human hair with top quality excellent high level quality. 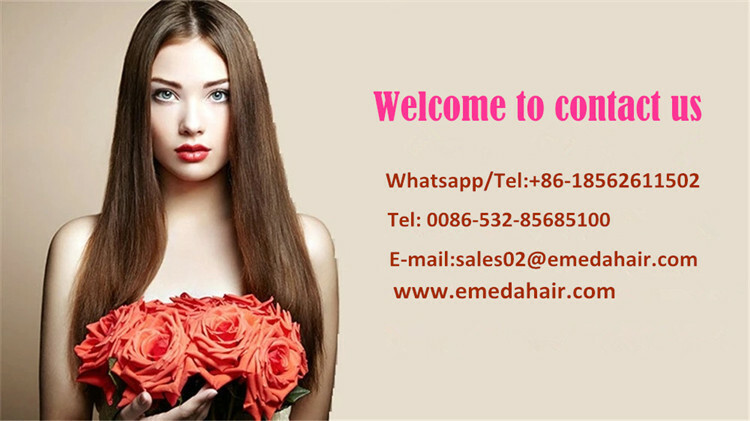 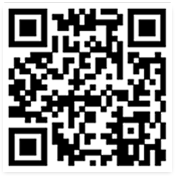 With over 18 years efforts in the manufacturer, we got the good market of USA and Canda, Japan, Korean, Middle East Asia and Europe.